Kinston, NC – Today, Mother Earth Brewing announced to release a new beer into distribution. 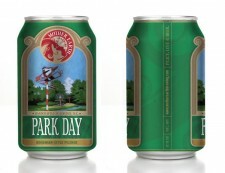 The beer will be called Park Day Bohemian Style Pilsner. Distribution begins in early March, 2014 and will be packaged in 12 ounce cans and kegs and will be available in North Carolina, Georgia, Washington D.C., and Northern Virginia. 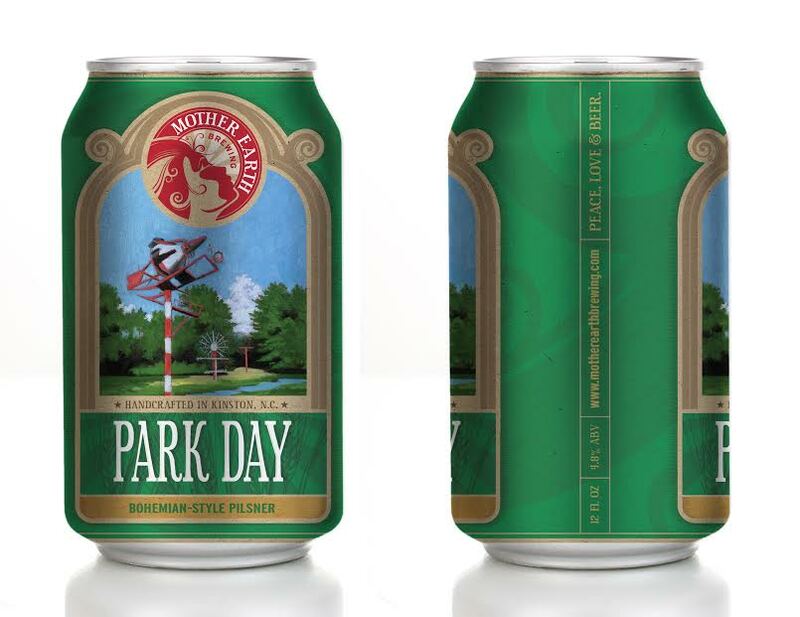 Park Day Bohemian Style Pilsner was awarded a bronze medal at the 2013 Great American Beer Festival in Denver, Colorado. Mother Earth Brewing was founded by Stephen Hill and Trent Mooring in 2008. Soon after, they added Brew Master, Josh D. Brewer to the team and within months, an old downtown building was repurposed into a brewery. Mother Earth Brewing began to bottle and keg their beer in October of 2009. Today, just over four years of production of their first batch of beer, Mother Earth Brewing counts on a team of fifteen people to keep up with production. Mother Earth Brewing enjoys over 3,000 accounts, and can be found in bars, restaurants, supermarkets and specialty stores across North Carolina, Georgia, Northern Virginia, and Washington, DC. Mother Earth Brewing is the first Gold L.E.E.D. ® certified production brewery in the United States. For more information about LEED®, please visit www.usgbc.org/leed.